Do You Have the Right Real Estate Website Tools? You are here: Home / Real Estate Related / Do You Have the Right Real Estate Website Tools? It used to be that America’s farmland was made up of small farmers with moderate acreage. Today, the small farmer is complaining that they are being put out of business by the mega-farm corporations. How did that happen? The simple answer is that efficiencies were made to the farming system. Newer automated tools replaced older “wares” and traditional methods. The message being made here is that efficiencies matter! New tools matter! What does all this have to do with real estate you ask? Well, say there’s one subdivision you notice is a great place to “farm” for real estate prospects. So you decide you are going to become the real estate expert of that neighborhood and get all the listings and sales. Guess what? As you know, if it is an attractive subdivision, there are other agents thinking of exactly the same thing. How do you win this battle? You get the right tools. 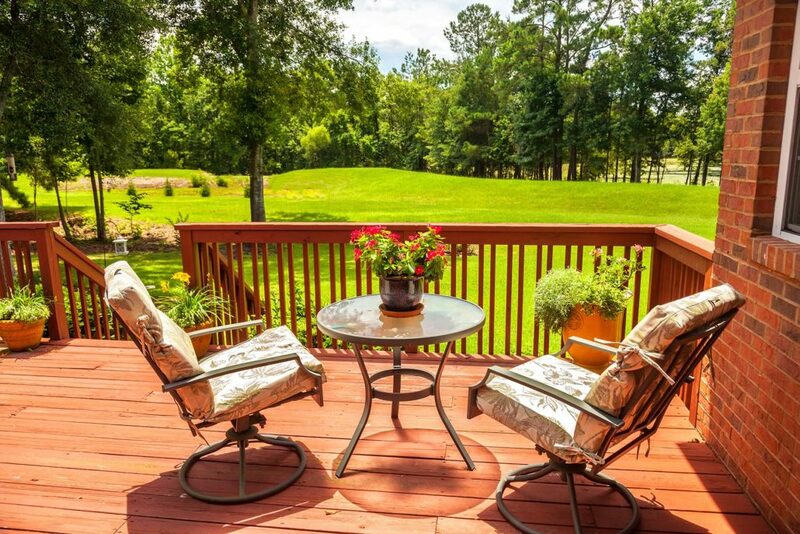 Sure, you already know the basics of farming — brochure boxes, mailers, get on the neighborhood newsletter, open houses, sending out just listed and just sold notices, videos. Guess what? Your competitors are also thinking the same thing. But take your strategy one step further with SpatialMatch — the newest innovative neighborhood and lifestyle search tool with IDX listing that you can embed directly into your website. Other agents can talk about how they are the “experts” in one area, but you can demonstrate and show people that you are the expert right from the first moment of contact on your website. SpatialMatch has billions of bits of local data about every neighborhood in the US and has a search function that display those results in a colorful, very easy-to-use map format. Schools – display a screen showing all the schools within a certain radius of the neighborhood. Private, public, K-12. This database will also display number of students, student/teacher ratios and much much more. Dining, Shopping and Entertaining – do the same thing with all of these amenities. If there is a mall or some other popular destination right down the street, play it up. Medical – is the neighborhood you are farming filled with seniors? Then you can be sure to point out all of the medical facilities nearby. Transportation – commuter neighborhood? Are trains, airports, important? Same thing. Homes for Sale – with our IDX functionality, you can show MLS home listings next to any of these screens and in many cases use the above settings to filter relevant homes for your prospect. Home Values – people always want to see the values of properties in an area. When they click this feature, you can either deliver an automated value or a lead form pops up and you get that lead. Boundaries – school districts, neighborhoods, towns, etc. Got that too. Custom locations – this is huge, this reinforces your hyper-local expertise. With SpatialMatch you can enter all the popular or important locations near that neighborhood. Is there a local theater? Museum? Jogging park? Dog park? Water park? Enter the information. Think about it, how many agents get to customize a map? And there’s more you can do with these real estate tools in addition to displaying them on your site. Use SpatialMatch data to target those popular SEO keywords you need to appear high in Google searches. For email marketing, you can send individualized bookmark links back to custom screen shots that you created specifically for your prospect. Share a page with your Facebook and Twitter followers. In your advertisements, promote the fact that you have the right real estate tools with this special lifestyle search engine on your site. Residents (potential sellers) of your target neighborhood are going to be impressed when they see this information on your site. Buyers are also going to be impressed with the depth of your knowledge about that particular neighborhood. Now who’s the real expert farmer of that particular area? With SpatialMatch, you are. Efficiency and new real estate tools! It matters. For a live demo where we can include your target neighborhood, go here. https://www.homejunction.com/wp-content/uploads/Bakckyard-Patio.jpg 1200 1800 Bob Caston https://www.homejunction.com/wp-content/uploads/Homejunction-logo.png Bob Caston2011-03-31 18:32:472017-05-06 14:22:43Do You Have the Right Real Estate Website Tools?